The Montblanc Cultural Foundation has awarded Olga Sviblova, director of the Multimedia Art Museum in Moscow (MAMM), €15,000 to finance and develop a project of her choice. 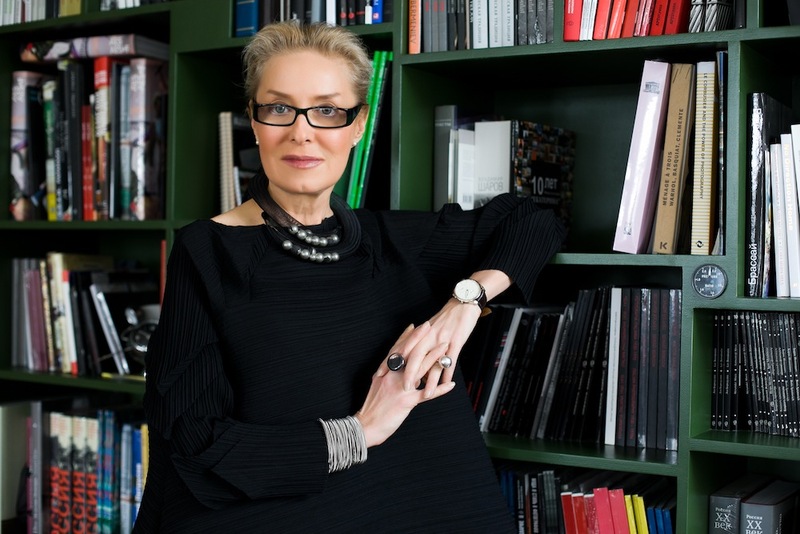 Sviblova was awarded the prestigious Montblanc de la Culture Arts Patronage Award in recognition of her long-term contribution and dedication to the arts. Sviblova, who founded MAMM in 2001 and the Moscow House of Photography in 1996, is a key figure in Russia's art scene having worked variously as a documentary filmmaker, a curator and photographer. In 2007 and 2009, she served as the curator for the Russian pavilion at the 52nd and 53rd Venice Biennale of Contemporary Art. Previous winners of the Montblanc award include Tracey Emin, Yoko Ono, Catherine Deneuve and Placido Domingo.